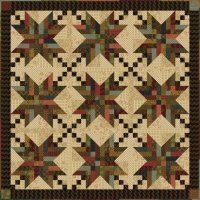 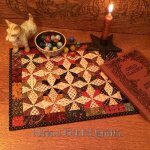 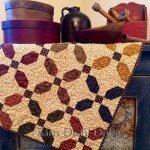 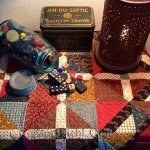 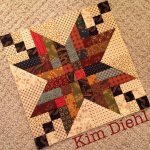 This Patchwork Garden kit (PGK) creates Kim Diehl's Farmhouse Stars quilt which was part of her Simple Whatnots Club Collection 6. 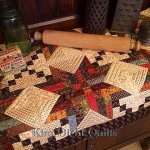 Your kit uses the original fabrics Kim designed for Henry Glass Fabrics and includes the fabrics for the binding and the pattern. The finished quilt measures 42 1/2" x 42 1/2".